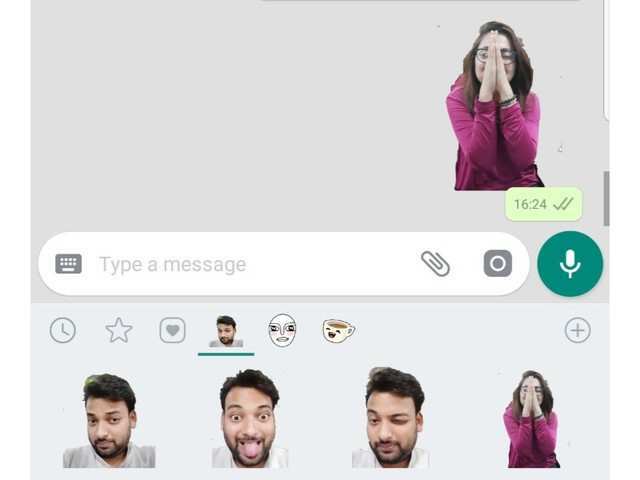 Facebook-owned WhatsApp has recently added the Stickers feature allowing its users to send different stickers while chatting just like other instant messaging apps. In the latest update version 2.18, users can now see a new option in the emoji section of the app called Stickers. In the beginning, only one sticker pack comes pre-installed with the update. However, the built-in sticker store gives the option to download more, the store also has the option to download stickers from Google Play Store. Though several third-party sticker packs are available, it still lacks some good stickers that you might want to use. So why not create your own stickers and use it. Well, if you are looking for creating your own stickers, follow our step-by-step guide.